This machine comes with 100% Jam Proof System which is a patented technology developed to prevent jam no matter how tough the job is. With three levels of advanced jam prevention you can be sure of a complete hassle free paper shredding experience. The intelligent engineering ensures that the machine is never overloaded in order to provide great performance as assured by the manufacturer. Capable of shredding 17 sheets of paper in one pass into tiny bits it conforms to Security Level 4. Its SafeSense and SilentShred technology makes it safe and noise free to be used in any home or office. The 9 gallon-waste disposal basket saves the hassle of emptying the bin on daily basis. Since this machine ensures complete safety from any possible accident with its SafeSense technology, it is fit for use in home and office. Being a heavy duty shredder it is also fit for small businesses, offices and homes which produce high volumes of paper waste. SilentShred technology ensures your home or office environment is not disturbed by the continuous noise created by the shredder. With its 100% Jam Proof patented technology there are no paper jams which saves time and makes it even more suitable for office work. The large paper bin makes it suitable to handle large amount of paper waste. In the first level, it does not allow overfeeding with the help of a sensor located at the place for paper entry. It measures the thickness of paper and allows only thickness of up to 18 sheets which is the maximum allowed for one pass. It is very powerful and can cut through effortlessly the wrinkles and folds formed in the paper providing the support in the second level. Even if there is a jam, the machine will auto- reverse the paper. To improve efficiency, a light bar is provided which indicates if the right amount of paper has been fed preventing overload. When loaded with paper, the shredder does automatic reverse for which it has to stop, reverse and forward. If you have plenty of paper to shred then it will take a lot of time. The paper shred in the basket needs to be frequently pressed as the sensor does not allow the shredder to work detecting it full now and then. It requires longer cool down time than usual. 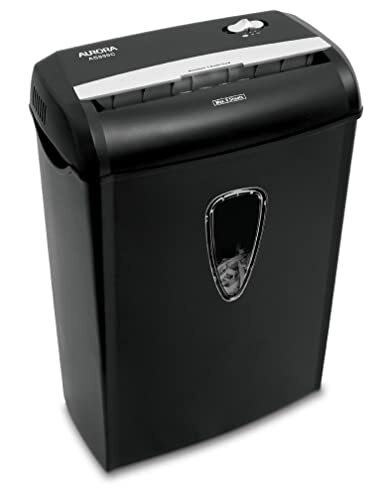 With this shredder you can ensure your family and office workers will be safe as this shedder has a surround sensor which disables the blades as soon as the hands are a body part comes near the blades. SilentShred technology provides noise when it is shredding despite efficiently shredding as many as 18 sheets in a single pass. Fellowes’ Energy Savings System ensures energy saving both when it is working and not working. While working, energy is saved by energy and power consumption efficiency. When the shredder is not working, it will be set in standby or sleep mode to ensure optimum use of energy. The strong steel cutters and powerful motor heads in cutting across folded papers, credit cards, pins and paper clips, CDs, DVDs, credit cards and debit cards. The large 9 gallon pull-out been allows easy disposal in longer periods of time. 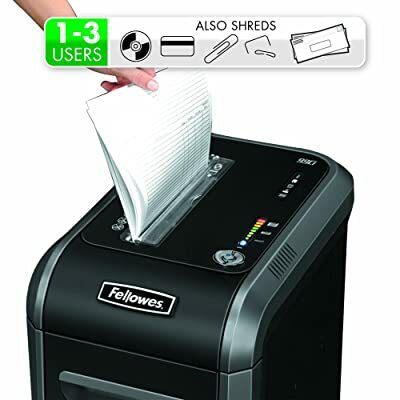 Fulfil your daily shredding needs with this shedder which seamlessly cuts through papers, CDs, DVDs, credit cards and debit cards, paper clips and pins seamlessly without making any noise. 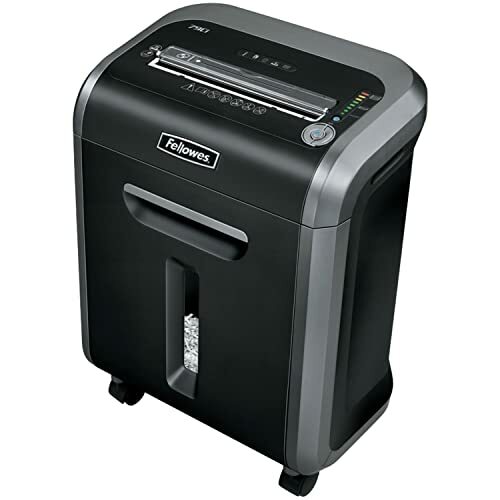 It is a heavy duty shredder and therefore you can experience a powerful performance without the hassle of paper jam. With this shredder you can have peace of mind as you would be sure that there are no chances of accidents. It uses energy optimally by performance which consumes energy effectively and auto-sleep and standby mode which saves energy when the shredder is not in use. 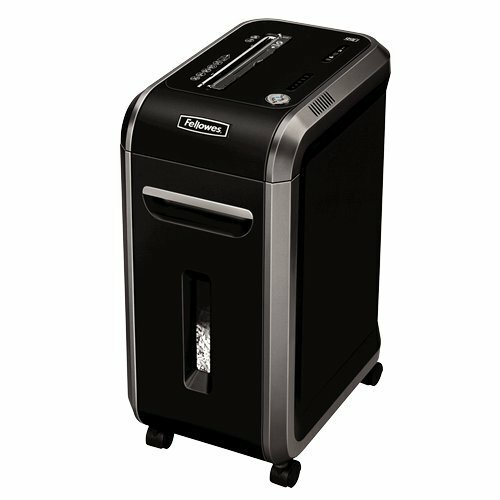 It works quietly without creating disturbance in the home or office environment because of its SilentShred technology. The biggest problem of paper jam has been completely done away in this shredder with the help of patented 100% Jam Proof System. 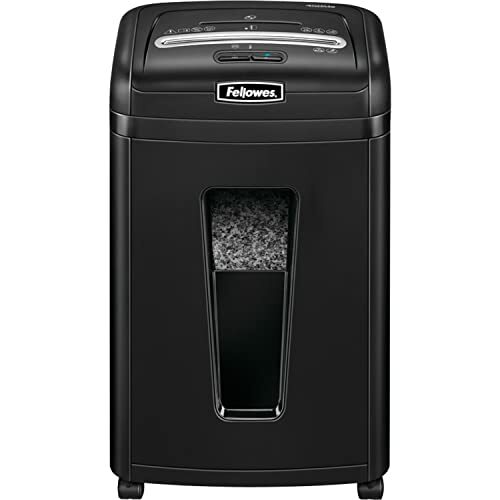 Enjoy complete peace of mind with this shredder as it eliminates chances of any accident with SafeSense technology. 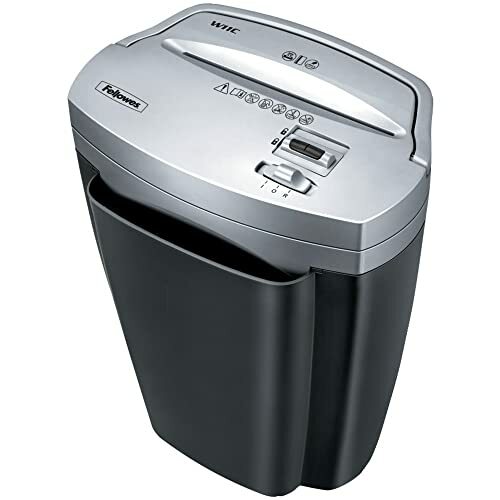 8 gallon pull-out paper bin can hold large amount of shreds and so do not require regular disposal. No chance of overload as the sensor at the entry measures paper thickness and the light indicator shows if your paper load is within the allowable limits. Allow the machine to cool properly between each cycle of use. Watch the light indicator bar to load the shredder as to overloading will not allow the shredder to run. This shredder releases you from the three big problems which shredders generally have. 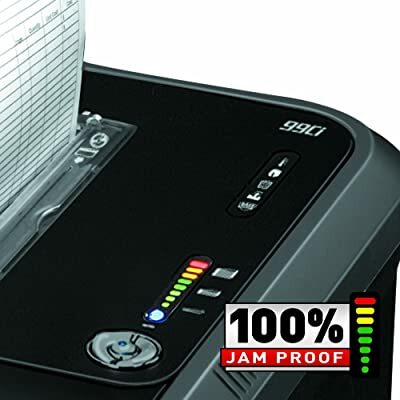 Its SafeSense technology eliminates any chance of accident; the SilentShred technology ensures noiseless performance and 100% Jam Proof System prevents paper jam completely. It is energy efficient, durable and fine appearance making it a perfect buy for homes, offices and small businesses.